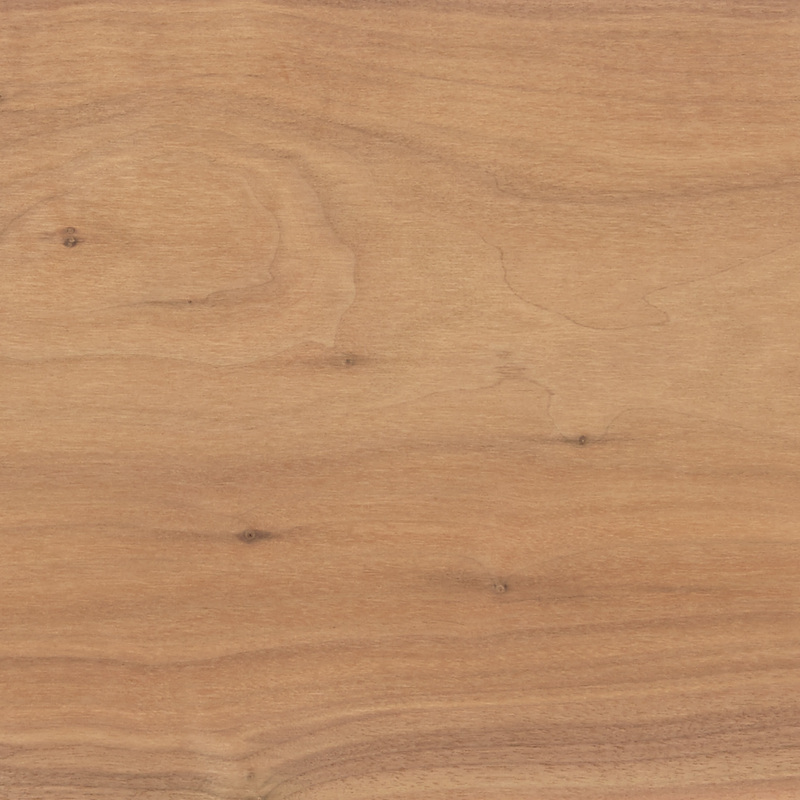 American walnut is one of the most sought-after species in markets across the world and is unique to North America. American walnut trees grow very widely across the eastern USA in mixed hardwood forests and on farms, concentrated in central states but spread from Texas to the eastern seaboard. The trees are one of the few hardwood species planted as well as occurring and regenerated naturally. They grow relatively tall and straight with few lower branches. 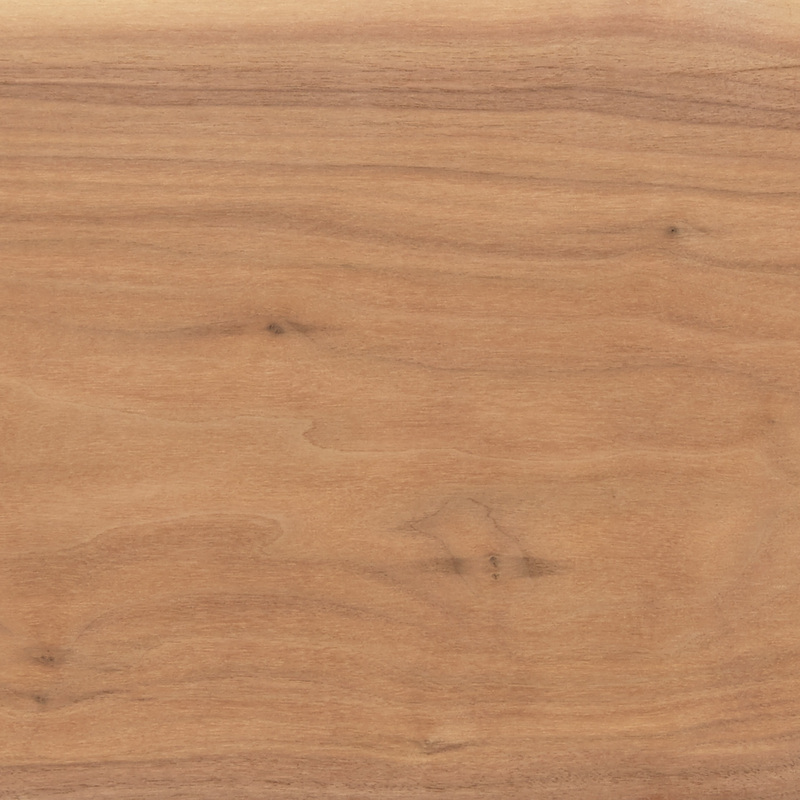 The sapwood of walnut is creamy white, whereas the heartwood is light brown to dark chocolate brown, making the difference in color quite distinct. Occasionally the heartwood has dark, even purple, streaks. 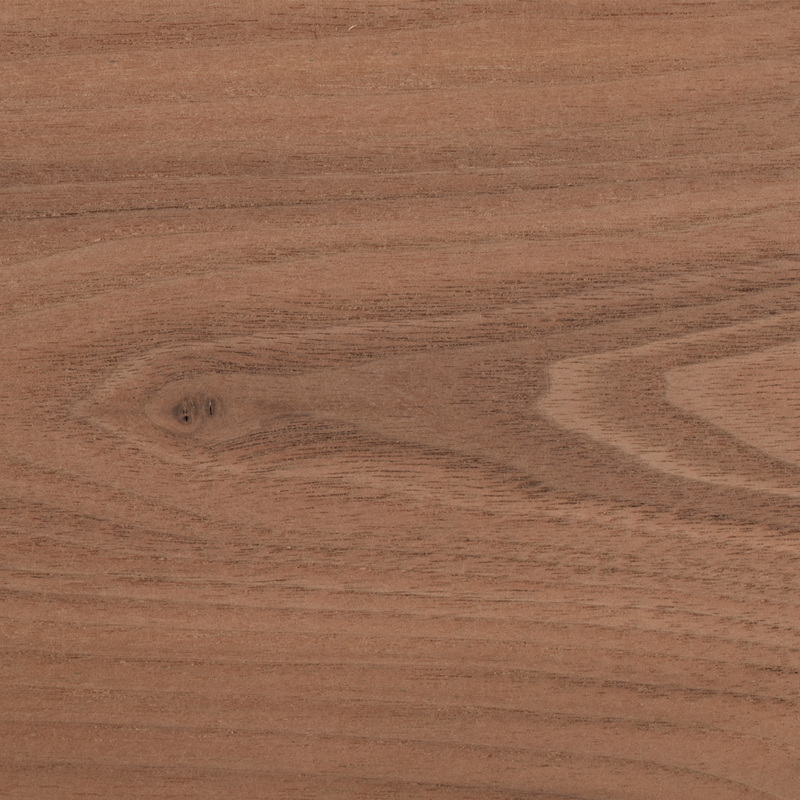 The wood of walnut is generally straight grained, although sometimes with wavy or curly grain that produces its characteristic and attractive figure, sought after by designers. 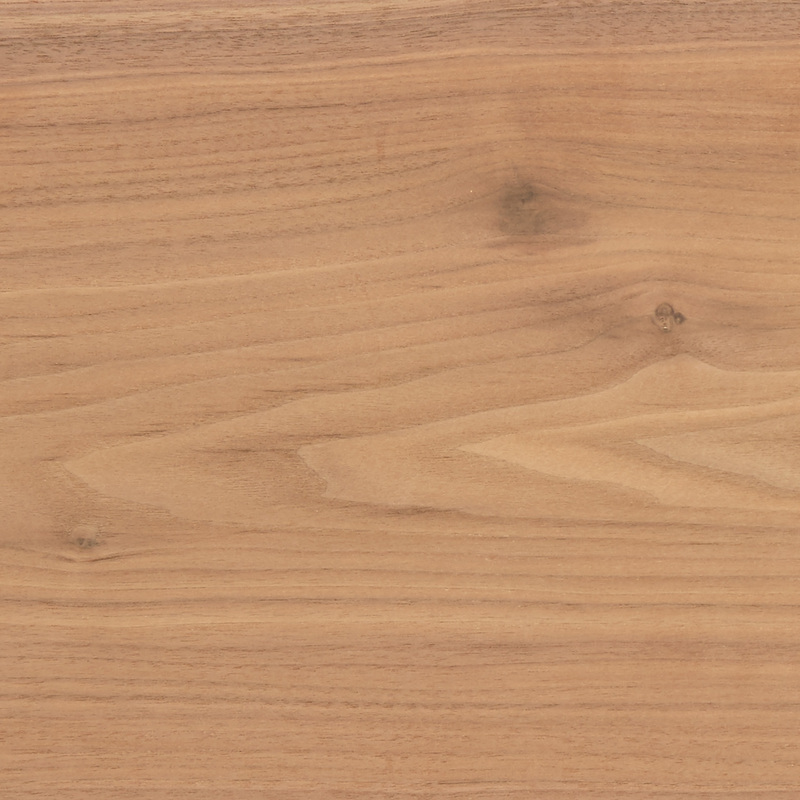 American walnut is quite different to European walnut, which tends to be lighter in color. Walnut is considered one of the supreme species for high end furniture, cabinets, doors and interior joinery. It is used for flooring and panelling. 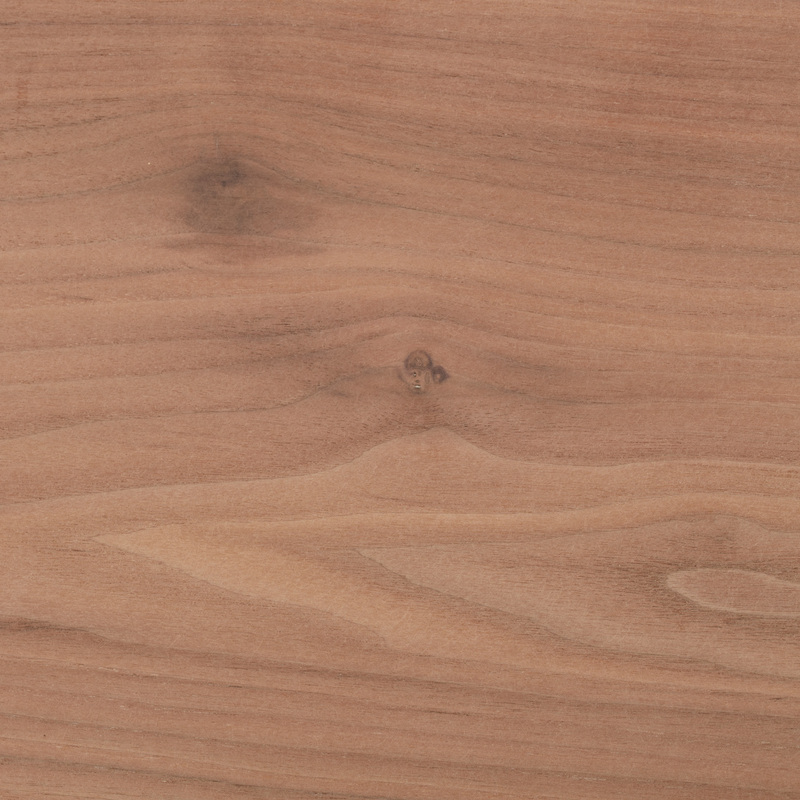 It is widely used to contrast with other hardwoods.